X018 is just two days away now. Two more days before we experience the Xbox fan event which will take place in Mexico. The company has been highly secretive about what to expect, thus a lot of theories and rumors floated around. Insight was finally granted by Larry Hyrb, who shared details with us about the upcoming X018 live event. 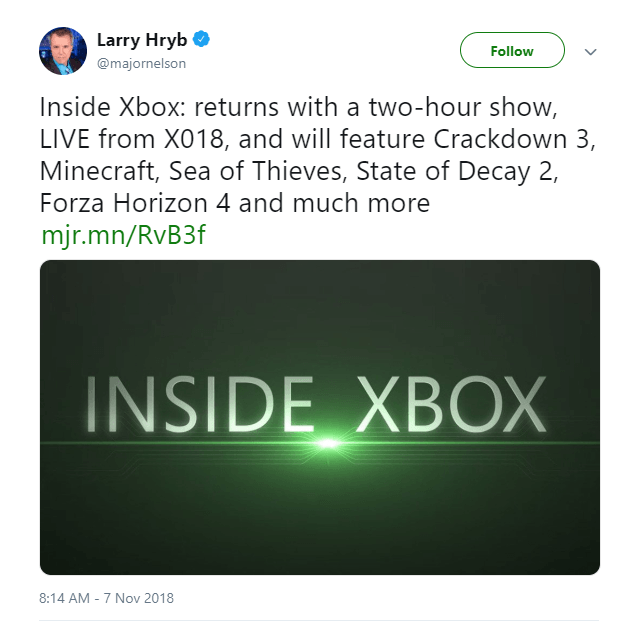 He included information about Crackdown 3, Sea of Thieves, Forza Horizon and much more. The X018 live event will be streamed worldwide for those that aren’t able to make it to Mexico. 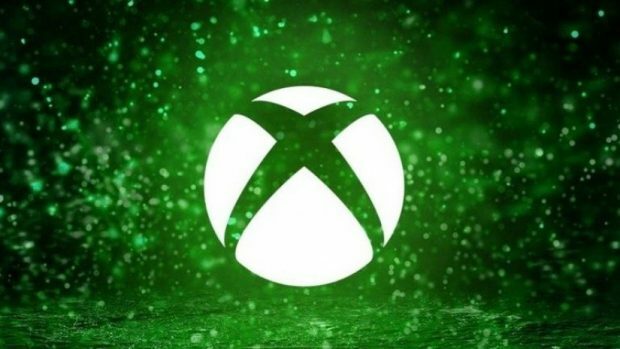 The massive Xbox fan event will feature trailers, gameplay previews, demos and showcases for all upcoming major titles. As well as feature guests like Phil Spencer and Matt Booty of Xbox and Microsoft Studios. 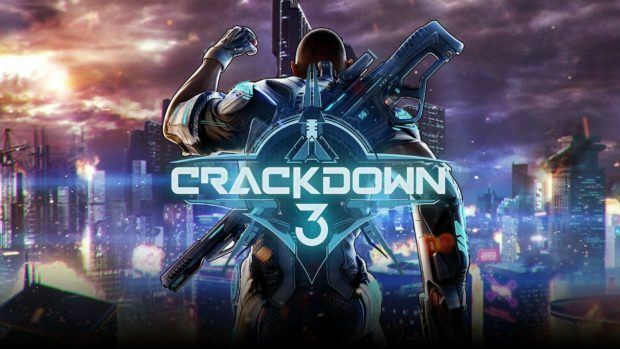 Hyrb’s tweet officially confirmed the showcase and demo for Crackdown 3 which a lot speculated might be delayed again. Fortunately, that won’t be the case since Xbox is really cracking down on delivering this demo eh? Among this announcement, showcases on pre-existing games like good old Minecraft and the very successful Forza Horizon 4 were also confirmed. Besides what’s already been confirmed, the X018 Live event will hopefully answer several other questions that the community has. For example, what the intent with the acquisition of Ninja Theory may mean. Could we see a Hellblade sequel? The announced expansion of Playground games might have also meant something about a new Fable, though considering a recent statement, that might not be the case sadly. A Division 2 gameplay demo was also confirmed, and people still hope for surprising news like info on Gears 5 or something from Santa Monica. Overall there’s plenty of reason to look forward to the X018 live event. Which takes place this weekend, November 10th on Saturday in Mexico City. As well as being live streamed for the world to experience each announcement and revelation together.